Categories: Coffee Ratings and Coffee Reviews. Origins: Kenya. Flavors: Apricot, Baking Spices, Brown Sugar, Cinnamon, Cocoa, Dark Chocolate, Dry Malt, Full Bodied, Juicy, Mixed Berry Cobbler, Peach, Round, Stonefruit, Subtle Earth, and Winey. Brew Descriptors: Baking Spices, Fruity, and Juicy. 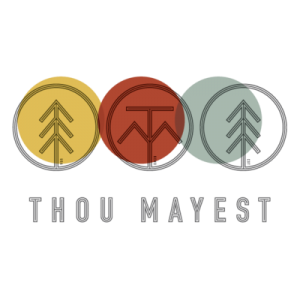 Roasters: Thou Mayest.